A teen has been missing from Savannah since Friday and police are asking for help finding her. 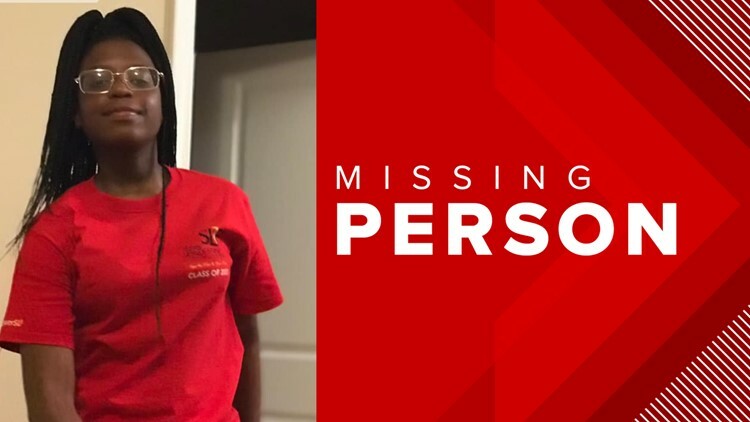 Savannah Police Department said Anastasia Foxworth, 14, was last seen on April 13, 2019 in the 2200 block of McAllister Street. She was last seen wearing pink pants, a yellow shirt and grey shoes, police say.